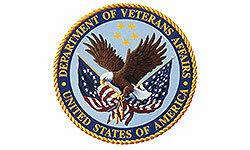 Residential, Home Elevators in Indiana, Kentucky & Ohio! 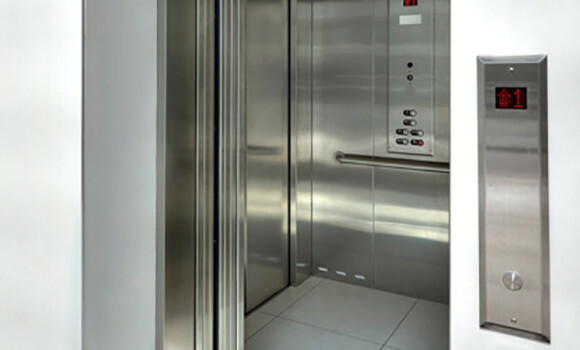 Custom Home Elevator installs and services residential elevators, designed to provide you with luxurious, yet affordable, vertical transportation for multi-level homes. 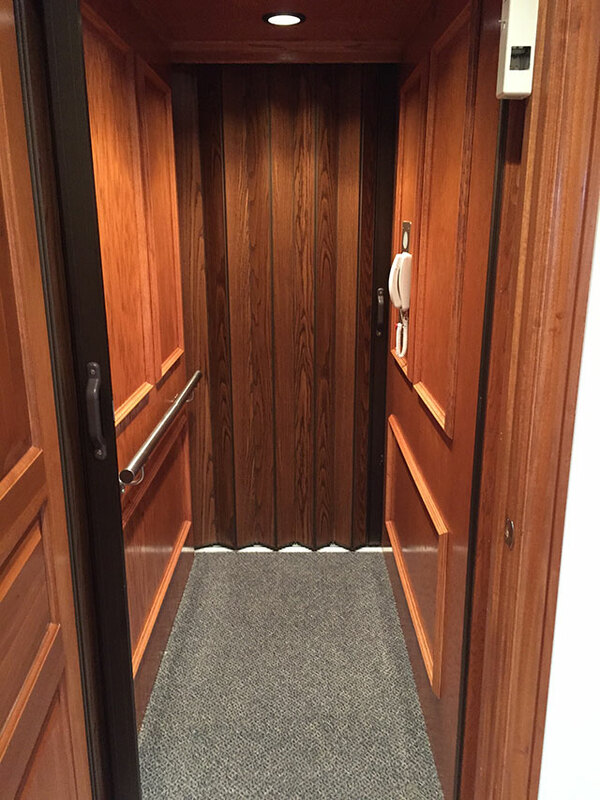 We can customize your elevator to match your décor with our wide range of cab finishes and colors, and our innovative drive systems ensure your home elevator is reliable and quiet. 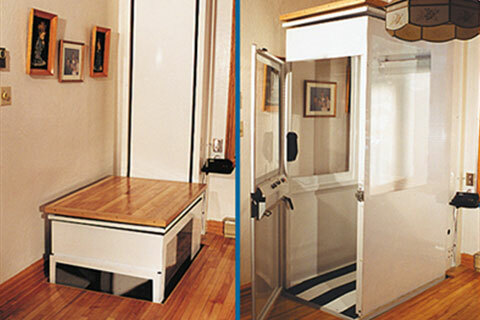 Consider a residential elevator as an extension of your lifestyle, giving you freedom and flexibility. 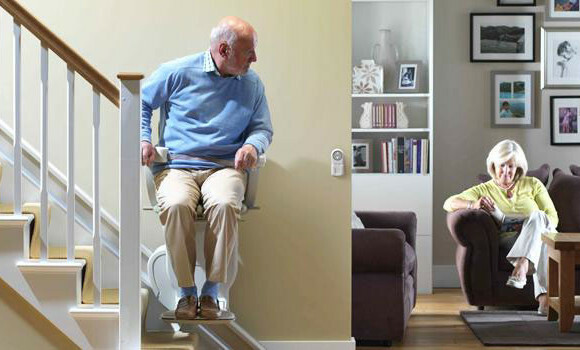 Home elevators provide convenient access to every level of your home. 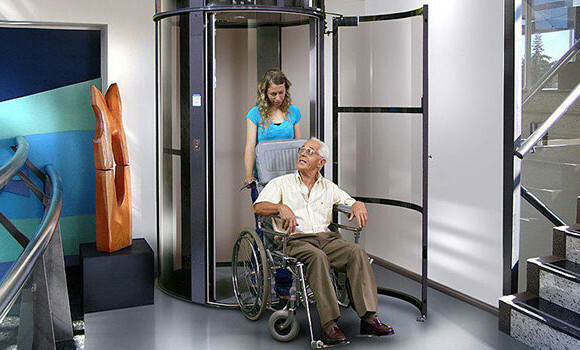 While home elevators can give your home a luxurious feel, more and more of our customers are finding a residential elevator is a practical method of accessing every level of their home easily, without danger. 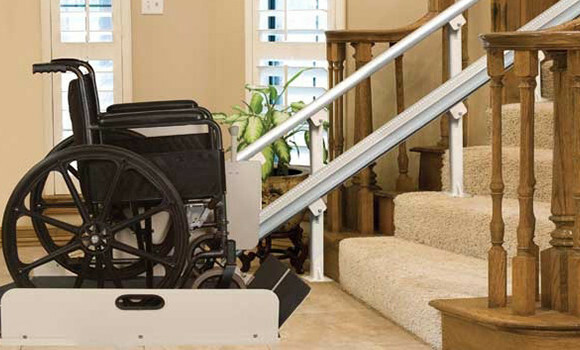 Moving heavy items like furniture, or even luggage and groceries, becomes a far easier task when you can use your home elevator. 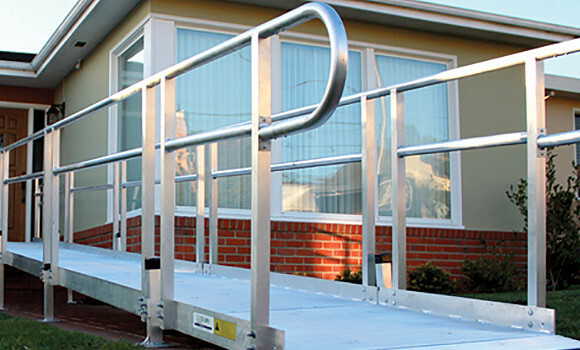 Custom Home Elevator includes many of the same features other companies feature as costly extras. When you buy a Custom Home Elevator, you’re getting the best value for your dollar. Our home elevators are a worthy investment. If you’d like to build a new home incorporating an elevator, Custom Home Elevator can assist you in your design phase to guarantee you get the right accessibility options for your home. 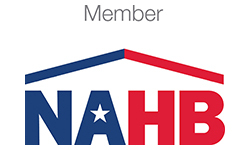 Custom Home Elevator offers you options for the type of elevator that’s best for your home while maintaining our focus on quality, reliability, and the small details that matter. Our top priority is your satisfaction with your traction, pneumatic vacuum, hydraulic, or winding drum Custom Home Elevator. The elevator drive systems are a significant factor to consider when selecting an elevator for your home, and Custom Home Elevator can help. Traction elevators are some of the most popular available, don’t require a separate machine room, and are quiet. 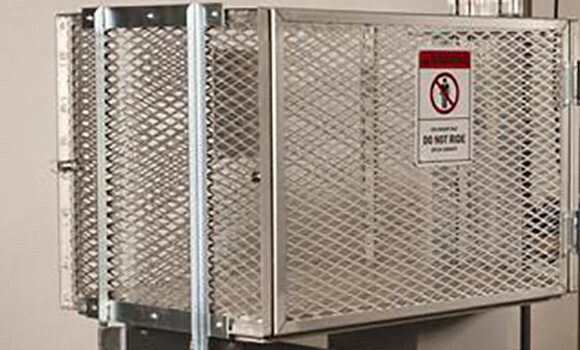 Pneumatic vacuum elevators are perfect for smaller spaces, can travel up to 35 feet, and involves far less construction. 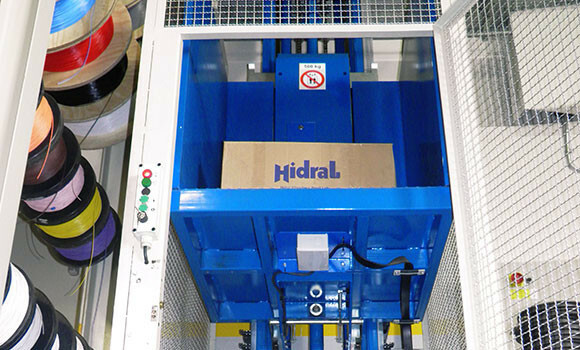 Hydraulic drives use pistons to move the elevator cab and require a separate machine room, but are exceptionally smooth and quiet. A winding drum elevator’s cab is moved when a cable winds around a drum which can be installed in the shaft or a separate machine room. 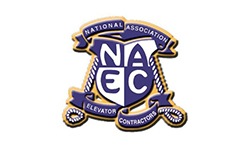 Let us help you select the perfect Custom Home Elevator for your needs – contact us today!